At the end of a long day, few things are better than a warm bath or a hot shower. But do you find yourself running out of hot water because of multiple appliance uses going on in your home? If so, it's time for a water heater replacement and your chance to move up from a 40 gallon tank to a 75 gallon one. 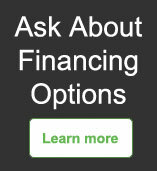 Are you interested in switching from an electric hot water heater to a gas hot water heater? It is less expensive to operate a gas hot water heater. We replace electric and gas hot water heaters even if there is no existing gas line in place. Want your water heater moved? Do you need your hot water heater moved to a different part of the house for whatever reason? We can handle that! We have skilled technicians that will move your water heater outside or inside. When it's time for a water heater replacement consider moving it to a place in the home that will give you more space for something else. What is our favorite brand of hot water heater? Mitch Clemmons Plumbing in La bra, Brea, Fullerton and surrounding areas is a certified Bradford White water heater installer. Bradford White water heaters offer the intelligent ICON™ System and Defender Safety System® with ScreenLok® technology. Most water heaters come with a 6 year warranty on parts and 1 year on labor. If you use a Bradford White hot water heater unit we will cover the remaining 5 years of labor at no extra charge. Want a different brand of water heater? When it's time for your water heater replacement you may also have a brand of water heater that you’re more familiar with or have used in the past. Mitch Clemmons Plumbing has experience with all major brands and models of water heaters and can install the hot water heater you purchase. What feels more relaxing than taking a warm bath or a hot shower after a long tiring day? In fact, a shower with lukewarm water also gives you relief from muscle pains to some extent. It also helps you in having a glowing skin and shiny hair. But it is not possible for us to heat the water in an oven and use it for bathing. Well, this is not a very big issue at all. 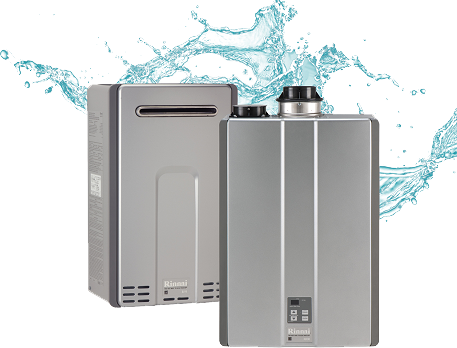 Though there are many companies which install hot water tanks at your place, we, Mitch Clemmons Plumbing as perfect water Heater Installers Long Beach, California, provide you with error-free installation of the hot water heater. 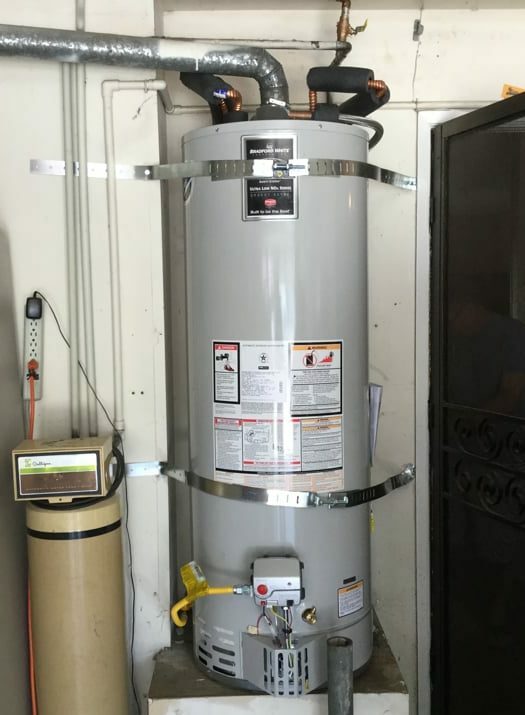 If you are thinking about replacing your water heater then we, as an expert in water Heater Installation Long Beach, CA, are happy to help you with it. If you think that it is the time to change your water heater from 40-gallon tank to 75 gallons then you will always find us at your service. Again if you want to switch from an electronic water heater to gas hot water heater, then we are able to fulfill your requirement. Do you need to move your existing water heater to somewhere else? You don’t need to worry about it as an expert in Long Beach Water Heater Installation we can help you by sending expert technicians who can move your heater outside or inside of your house. It will create a free space for something else to get fit in. Question may arise about the reason for which one would prefer Mitch Clemmons Plumbing over other companies in this context. Well, the answer is that we are a certified Bradford White water heater installer having expertise in water Heater Installation Long Beach. Covers a small place in your house. Gives an instant supply of hot water. Saves 40-50% of energy, etc. So whenever you need to install the hot water heater in your home, give us a call. As expert water Heater Installers Long Beach, CA, we are always ready to serve you at a very reasonable price. Call Mitch Clemmons Plumbing today at (562) 242-3218 for more details.